Indian planners should design the country's new cities using the knowledge of local culture and economics as well as understanding of the appropriate infrastructure requirements. “I feel that Indian planners should be planning Indian cities as we know the culture, the economics and the most appropriate infrastructure for India,” said Prof Benninger. 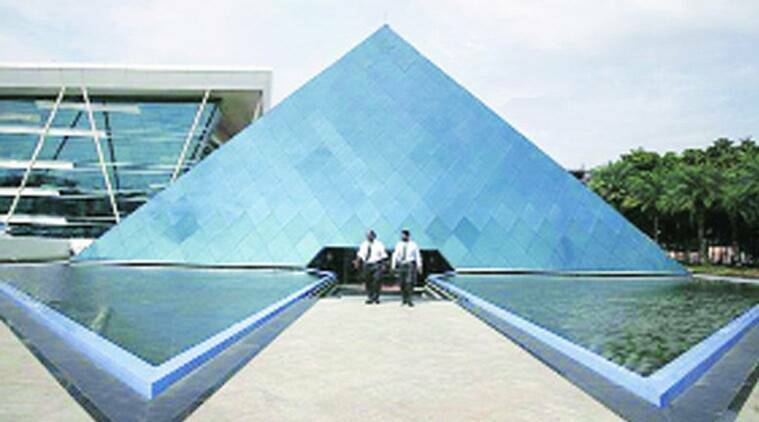 India should consider making 100 existing cities smart instead of building new ones, an India-based American architect has said here in Singapore. Prof Christopher Benninger said he feels that Indian planners should design the country’s new cities using the knowledge of local culture and economics as well as understanding of the appropriate infrastructure requirements. He called on authorities to consider making 100 existing cities smart cities instead of building 100 new cities. “We have about 300 cities, each with more than half a million population. My argument is that let’s make even 100 of those 300 cities smart,” said Pune-based Benninger, 72, who was given a Lifetime Achievement Award by the Singapore-based Business Excellence and Research Group (BERG). “I feel that Indian planners should be planning Indian cities as we know the culture, the economics and the most appropriate infrastructure for India,” he said last night. US-born Benninger, who has spent most of his life designing projects in India, welcomed Singapore’s design for Andhra Pradesh’s new capital city of Amaravati. He is now designing the Institute of Technology at Hyderabad and Bajaj Institute of Technology near Nagpur. “India will always have enough engineers and there were a lot of applications for civil engineering courses at the universities. We definitely have a lot of applicants for civil engineering courses. India is a huge country with a lot of huge aspiration,” he said. The Singapore awards, held annually, recognised the contribution of developers, architects and interior designers in India. platform in this process,” Chairman of BERG Advisory Board Thomas McMahon said. The second BERG Real Estate Awards 2015 attracted participation from a large cross-section of real estate players spanning the categories of developers, architects, and interior designers from across India. A total of 15 awards were presented at the Gala Awards night in Singapore.